Watch the videos about our new devised show. It’s early days yet, but we’re excited! 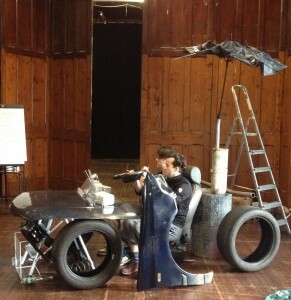 The working title is Junkland. The Bockety World of Henry and Bucket. 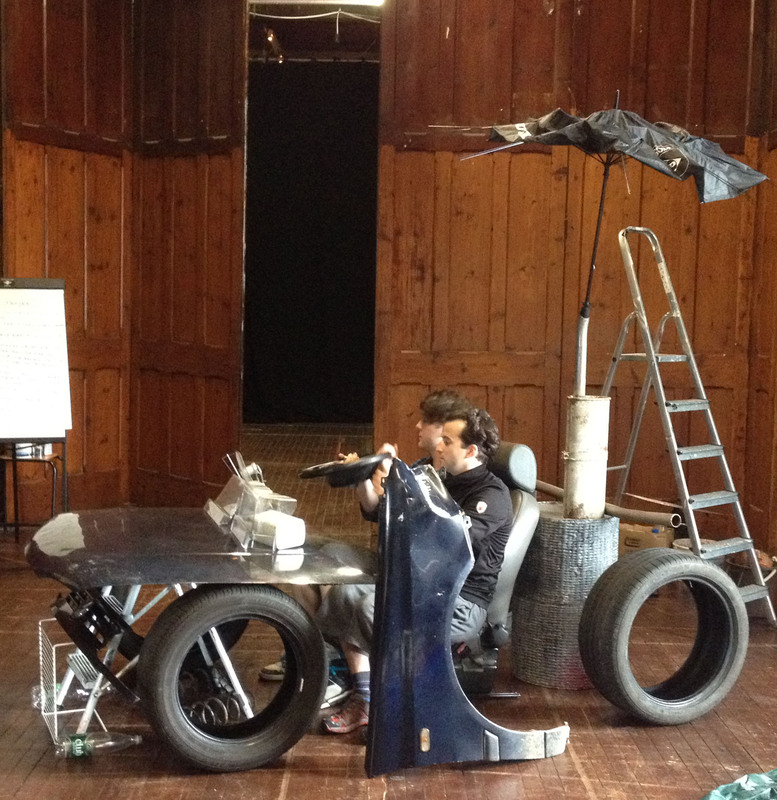 Week 1 of devising took place in August in The Barn rehearsal space and involved a team of highly creative and experienced devisers – Sarah Argent (devising director), actors Paul Curley and Shane O’Reilly, and Barnstorm’s Philip Hardy and Vincent Dempsey.